Safety is everybody's major concern. I mean, nobody wants to take this for granted because we only have but one, precious life. With that, it is always important to always be on the look out to the things that we do as well as the things surrounding us. And that includes the things we normally use each day. People with disability or handicapped are usually the ones that require the assistance of a mobility and accessibility equipment like wheelchairs, stair lifts, and the like. The lives of the disabled rely mostly with the equipment that they are using on a daily basis. With that, it is important to make sure what they are using are safe, reliable and passed the quality standard. NMEDA is an Association of Mobility Dealers, Manufacturers and Rehabilitation Professionals that promotes safe driving and provides state-of-the-art vehicles that are 100% reliable and are improved to offer high quality accessibility for all people. You may visit their website to learn more about the organization, its members along with their products and services. Chemical waste produced by batteries is a one serious matter that adds up to the global threat. Almost every segment of our lifestyle is immersed into electronic gadgets like cell phones and laptops. There are a lot of "pro-green" inventors that concentrated into finding ways and solution to reduce our garbage production. 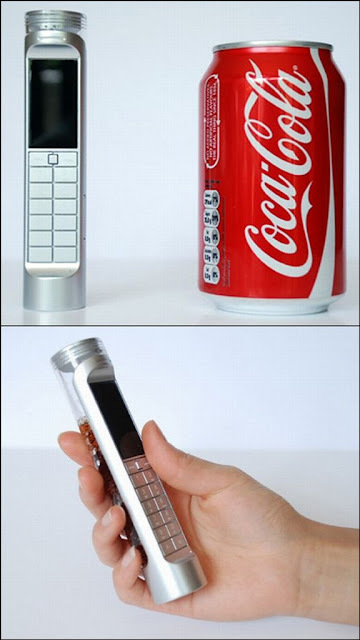 One of them is Daizi Zheng who conceptualized for Nokia a mobile phone that runs on coke. 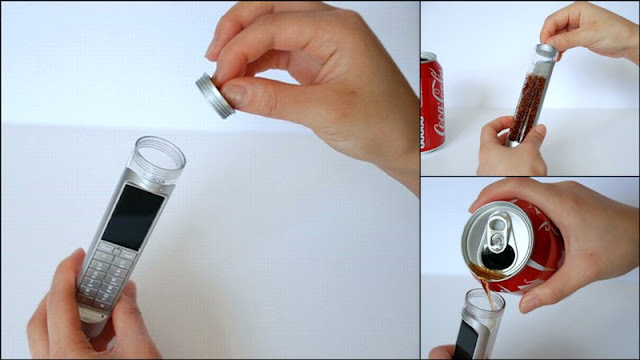 On a more technical side, the phone is able to extract energy from the soda and generates electricity because of the carbohydrate (sugar) content from enzymes that act as catalyst. Zheng said that the traditional litium batteries are way too expensive than his invention. Well, that's because coke (any sweet soda) is everywhere (laughs). And by the way, this bio-battery can last up to four times than the traditional Li-ions.